Breast cancer is the most common cause of cancer death in women world over. 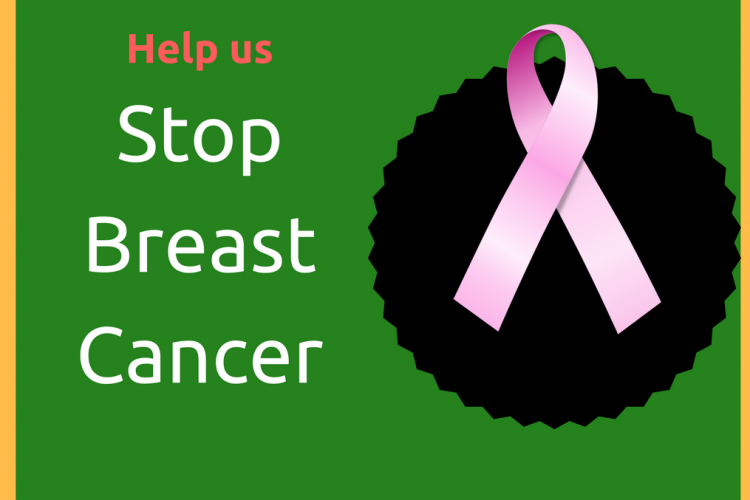 Breast cancer incidence has increased rapidly in Indian women in the past decade. But awareness, motivation and availability of resources remain low, especially in rural areas. We at Vesna Health Solutions have launched our app Brexa, which aims to prevent breast cancer deaths by diagnosing cancer in its early stage. The app is free to download and serves as a personal cancer screening companion. "free mammogram vouchers to 1000 women above the age of 40 in Kerala, India"
Even a small amount can make a difference. Each mammogram costs around 1500 Rs or about 23 dollars. But, that may be enough save one life. Mammograms are the most effective tool for early detection of breast cancer. We identify women at higher risk using our App's scientific scoring systems and provide them with free vouchers to do mammogram at their nearest center. For every 10 mammograms done, one life is saved. That is one family given a chance to have their mother with them. So, save a woman's life. Take part in this mass movement to prevent breast cancer deaths. Your share could be as good as a donation for Vesna Health Solutions! Not everyone can afford to take care of their loved ones. 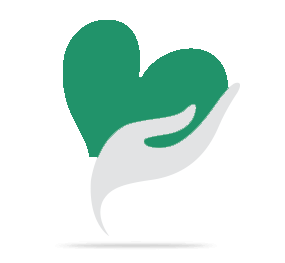 Vesna Health Solutions's life can only be saved by donations made by kind people like you.